This is a tour that is ALL about wine, and everything associated with it! 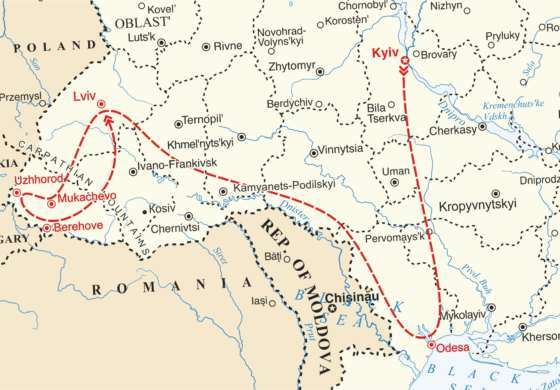 well known for its wineries - the Transcarpathia region of Ukraine. Welcome to the city of 'Golden Domes' – the capital city of Ukraine, Kyiv! Take a tour around the most prominent places of this stunning city. Walk down 'the most charming street'- Andriivsky Uzviz place, where Ukraine’s best artists live and work. 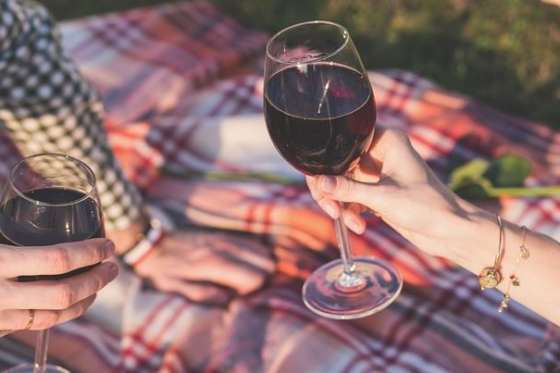 Sample some delicious Georgian wines at a relaxing picnic on the banks of the picturesque Dnieper river. Odesa – known as the Pearl of the Black Sea, is a blossoming, cosmopolitan city, and historic Black Sea Port. Feel its unique vibe as you wander its eclectic streets stunning buildings, and the famous Potemkin steps which sweep down to the glistening Black Sea. 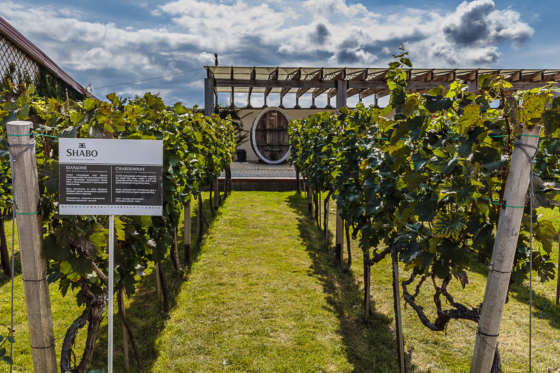 Visit Shabo, one of Ukraine’s best wineries. 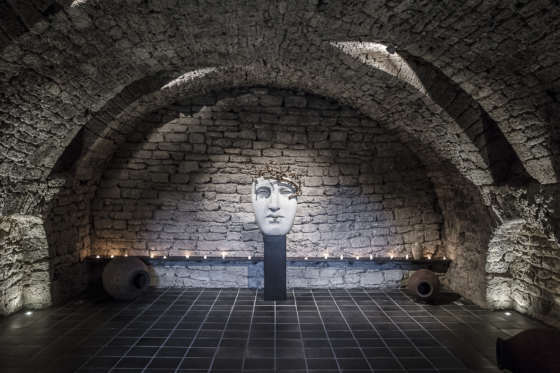 Take the opportunity to take part in the harvesting process for the grapes; get a private tour of the premises then participate in a wine tasting with tips from a professional sommelier. 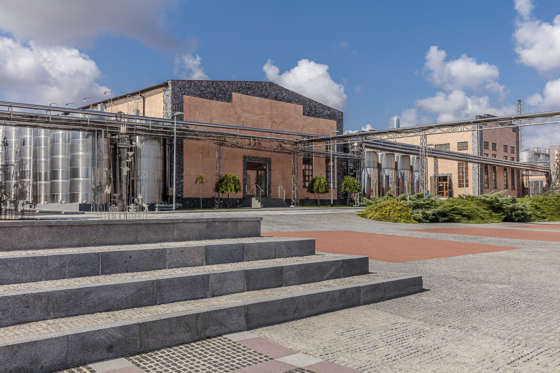 Explore the Shustov Cognac Museum, learn the history of this noble drink, and sample it too! Lviv, the centre of Galicia region, welcomes you! Some people call this city the "Paris of Ukraine", known for its charming cobblestone streets and classical architecture. 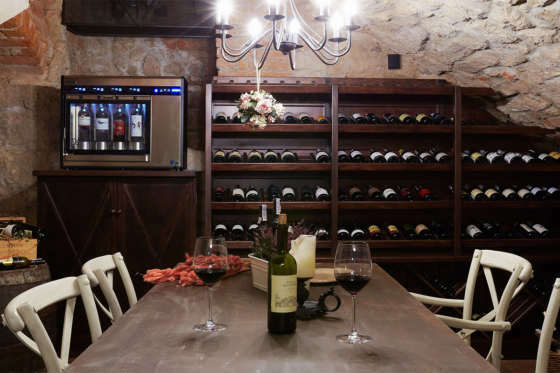 Participate in a wine tasting of local wines in your hotel’s secret wine bar! Pay a visit to the nearby Swirz Castle founded back in 14th century. This place is also famous for its local winery, which produces a unique raspberry wine! 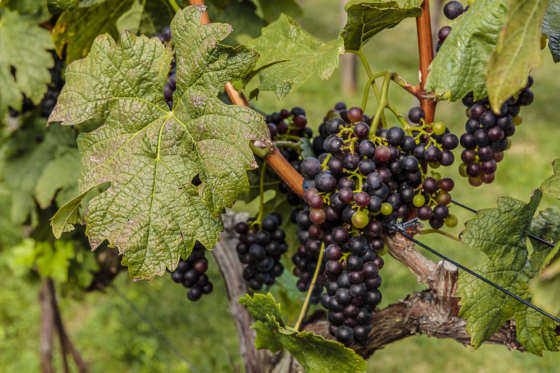 Learn secrets of their winemaking from a local winemaker, and sample the wine too. Transcarpathia We’ll head into Ukraine’s best wine region – Transcarpathia, right by the Carpathian Mountains. 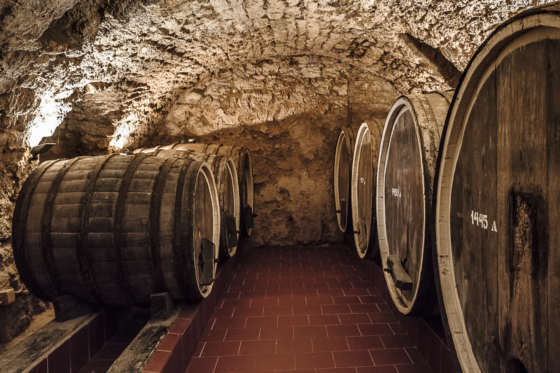 Visit Schönborn Castle, one of the most beautiful castles in Ukraine, then continue on to Mukachevo, where you can sample the best Transcarpathian wines in a secret cellar. 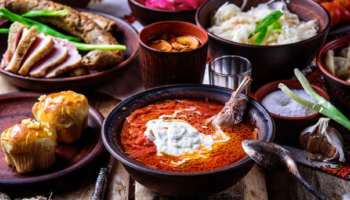 Travel on to Uzhorod, a city on the crossroads of Europe, and taste some of the best wines Ukraine has to offer! Finally, take a trip to Berehove to enjoy the thermal waters of its recreation complex - the thermal waters of Transcarpathia are famous for their healing properties! Return back to Lviv. - Sample Georgian wines on the banks of the Dnieper river. 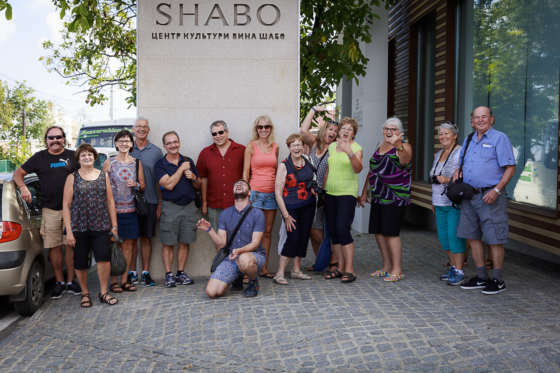 - Join a tour and wine-tasting at Shabo winery, near Odesa. - Participate in the harvesting process for the grapes at Shabo! - Explore the Shustov Cognac Museum, and sample this noble drink. 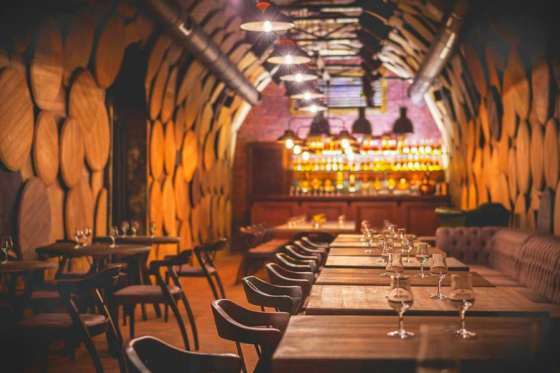 - Taste local Ukrainian wines in a secret wine bar in Lviv. - Sample raspberry wine at the 14 th century Swirz Castle. - OPTIONAL* Extend your trip to beautiful Budapest! 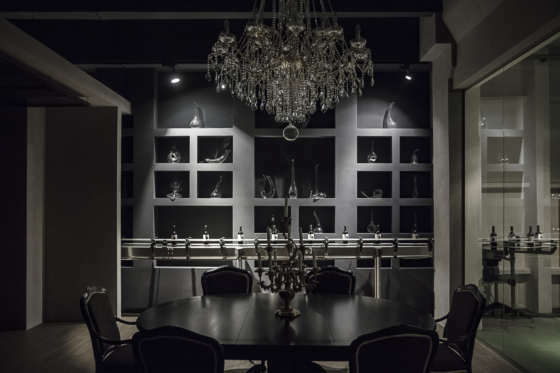 Andrea Jakubowycz loves everything wine! As a wine consultant and educator, she works to make wine approachable for all. 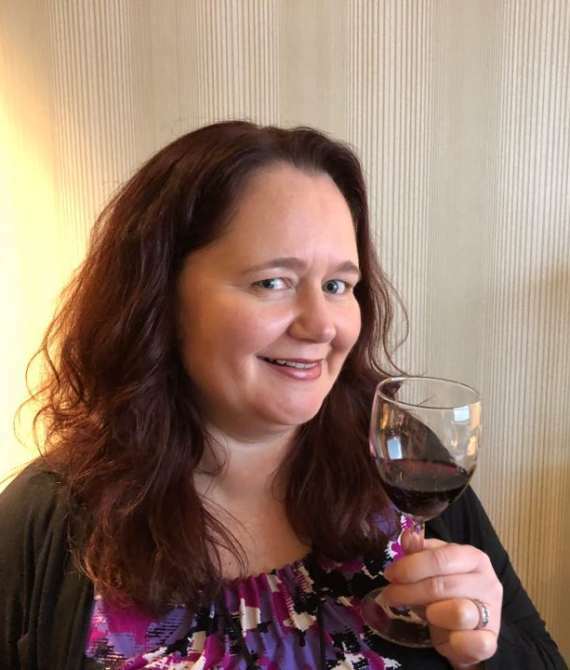 She has over 10 years experience in the wine industry, and has worked for a wine distributor, and has organized over 100 private wine tasting events and winery excursions/tours. She sees wine as an adventure, and always looks to share fun facts, interesting stories, and unique food and wine pairings. She especially enjoys working with private groups, and regardless of your experience, wants everyone to enjoy adventures with wine, one glass at a time! You can follow her at UncorkedMoments.com, where she shares tips, reviews, and her adventures in wine.